GT2871R upgrade for current GT28RS customers. Includes all new turbo center, wheels and compressor housing. All other components, ie. 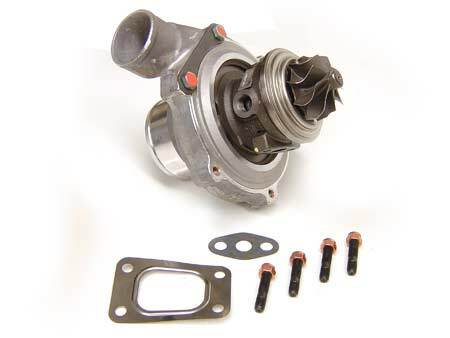 turbine housing, fittings, flanges, and wastegate is retained from the GT28RS.